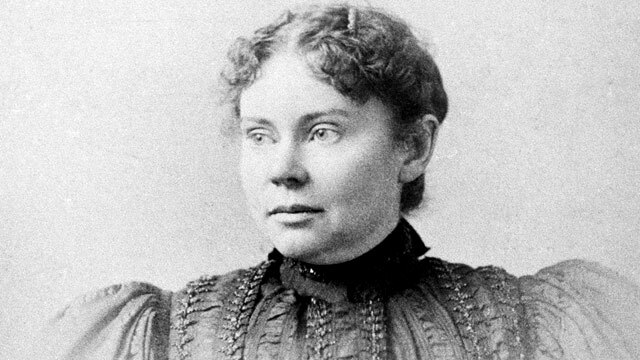 The Hollywood Reporter broke news that there is a Lizzie Borden movie in the making, and actresses Chloe Sevigny and Kristen Stewart are in talks to play Borden and her live-in maid, Bridget Sullivan, respectively. Given the experimental acting background of the leads, the plot of the movie may surely turn out interestingly, especially if Van Hees decides to take the film toward Borden and Sullivan’s possible romantic relationship on top of Borden’s tale of getting away with murder, now over 100 years old. As of right now, Sevigny has reportedly signed on and Stewart has begun early negotiations. Set to direct the film is Pieter Van Hees. The Dutch-born director most notably directed 2014 thriller Waste Land, and this currently untitled film will be his first English-speaking project. Sevigny’s 20-year acting career includes American Psycho (2000) and Zodiac (2007), and the actress received extensive praise and Best Supporting Actress nominations at the Golden Globes and the Oscars for her work on 1999’s Boys Don’t Cry. Sevigny also appears on the most recent season of American Horror Story. Stewart jumped to the forefront of the film world for her role as Bella Swan in the box office blockbuster “Twilight” saga from 2008-2012. Stewart also appeared in Adventureland (2009) and Still Alice (2014). As of right now, contracts are still being drawn up, so there is not production start or release date in mind. Once the cast is finalized those details will be decided.